Experience Prague - one of the most astonishing cities worldwide! 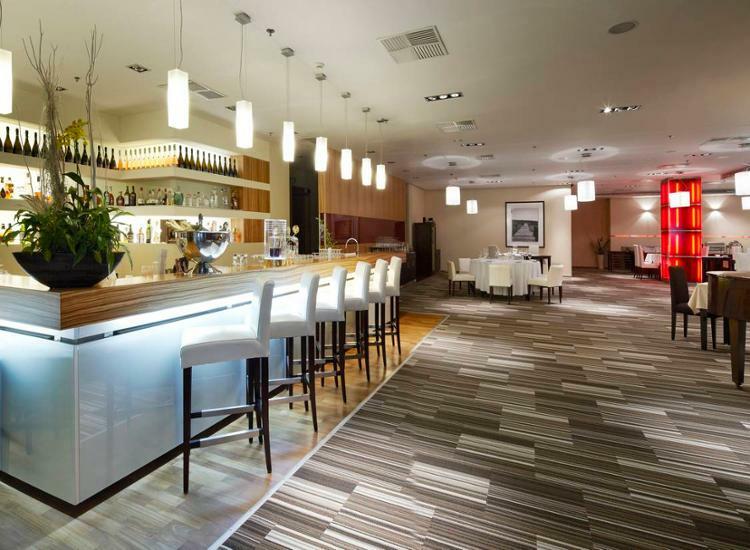 You will stay in a modern, stylish hotel which is conveniently located at the center of Prague. 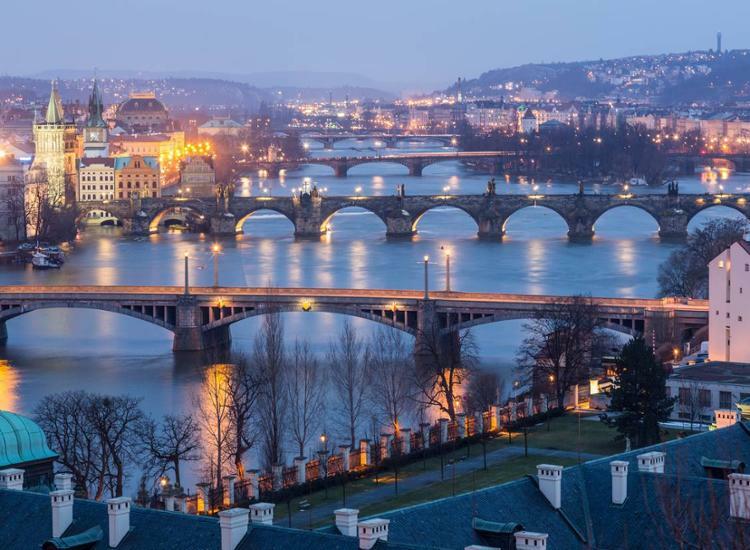 Look forward to historical sights, a millenary history and the beautiful Vltava. 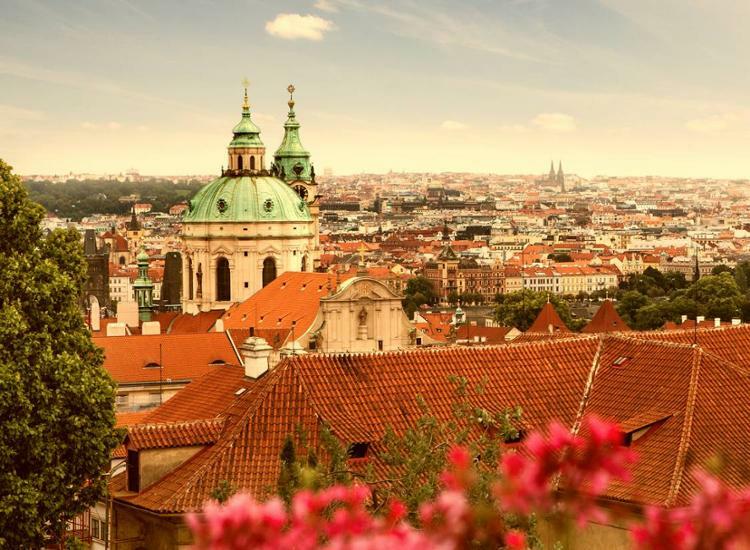 Prague is a vibrant metropolis with numerous theaters, concerts, exhibitions, museums as well as galleries - be prepared to fall in love with the city! 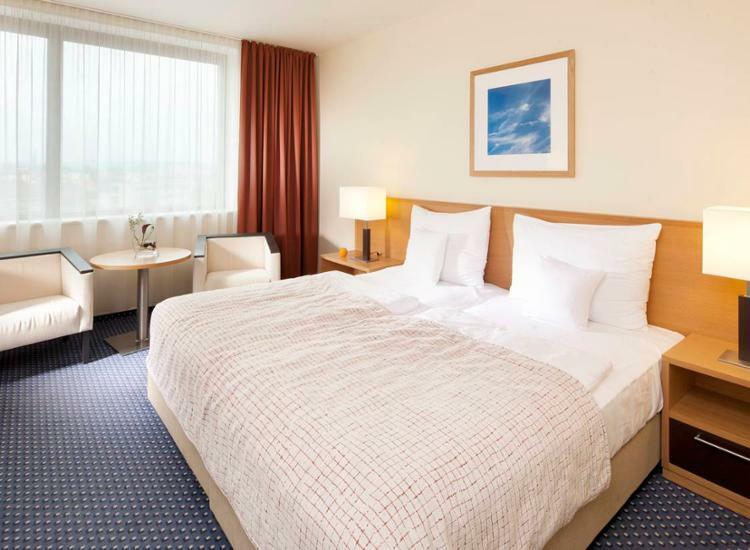 Brand international hotel is conveniently located on the edge of the Prague city centre, with direct access to the metro station, with easy 15 min. 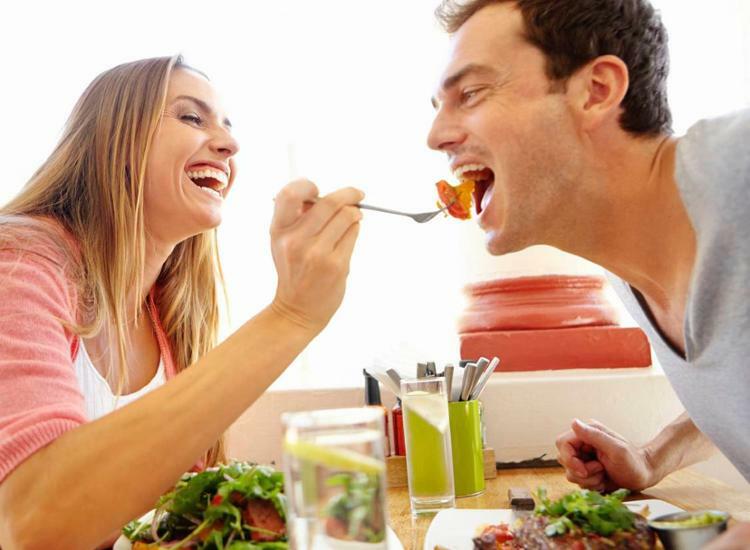 access to historical parts and within walking distance to O2 Arena. The excellent transport accessibility and perfect service facilities make it popular both with individual visitors and business clients. All 559 cozy rooms offer a modern design, elegant furnishing and great living space. 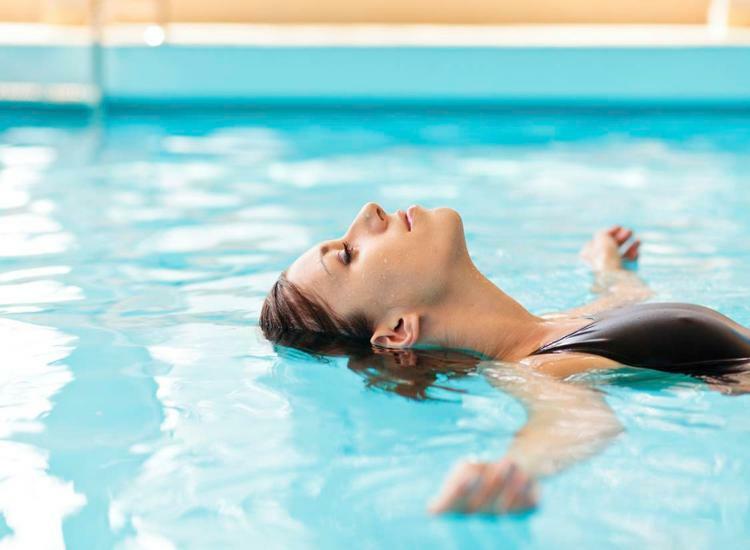 Upgrade yourselves to Executive floor or into one of our Suites and enjoy exclusive benefits during your stay. 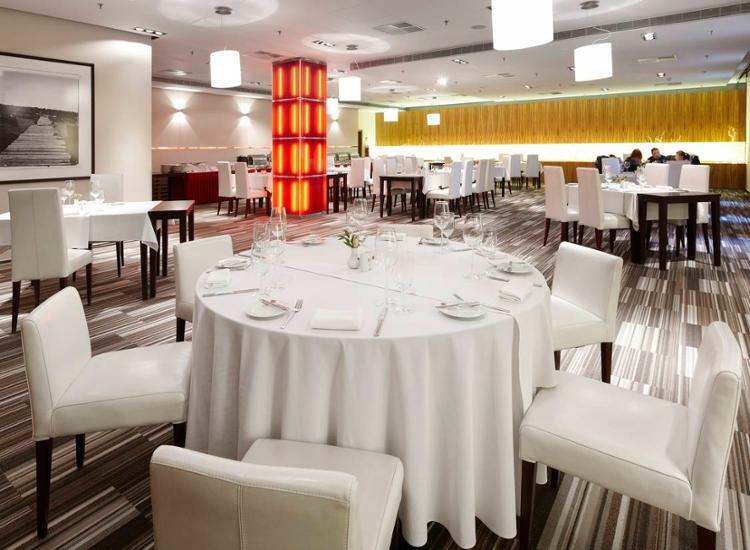 Award-winning Restaurant Benada or Brasserie Veduta offer variety of delights of Czech and International cuisine. 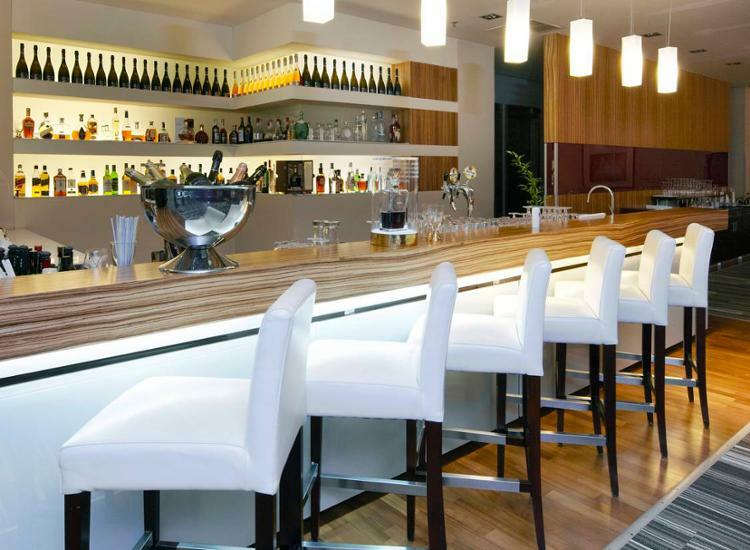 Bar Chronos is open 24/7. 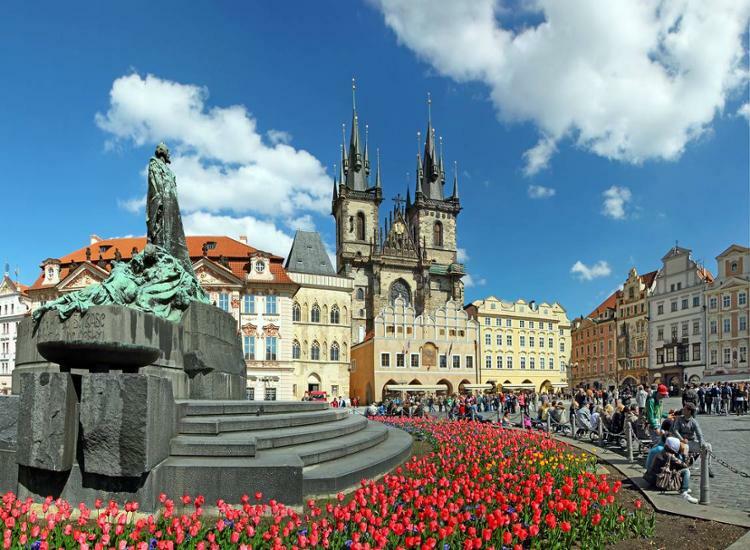 Prague is an old city with a rich history that stretches back to before to 200BC. Today, the richness of both the glorious and the tragic times in this city’s history can be seen on every corner, as can its modern renaissance. Modern buildings mingle with old architecture seamlessly and only serve to enhance Prague’s charm. 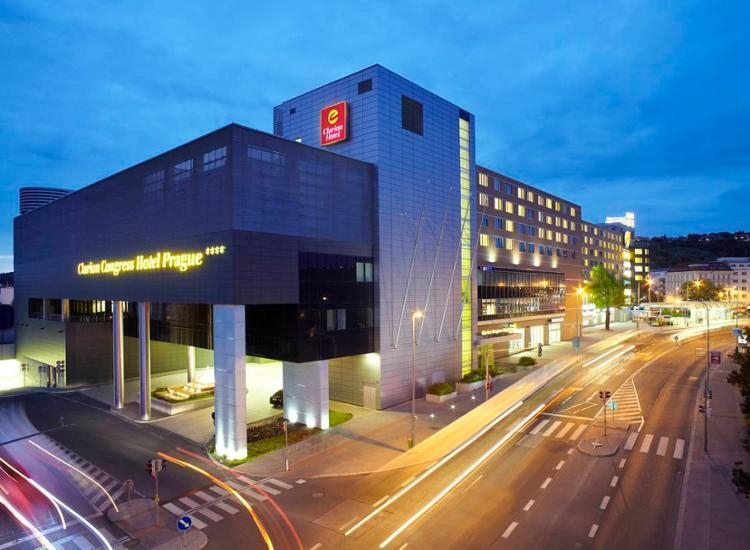 There are many sites that you should see while in Prague, none of which are very far from your hotel in Prague. The Charles Bridge, named after Charles IV, is a dominating bridge lined on both sides by an assortment of statues. The astronomical clock in the old city center draws a crowd every hour, and is well worth the few minutes it takes to announce the new hour. Jewish history plays an important role in this city; not far from your hotel in Prague is the Jewish cemetery, an interesting experience and a strong reminder of the Jewish people’s history. Book your hotel in Prague now and come discover these and many other exciting aspects of the city.